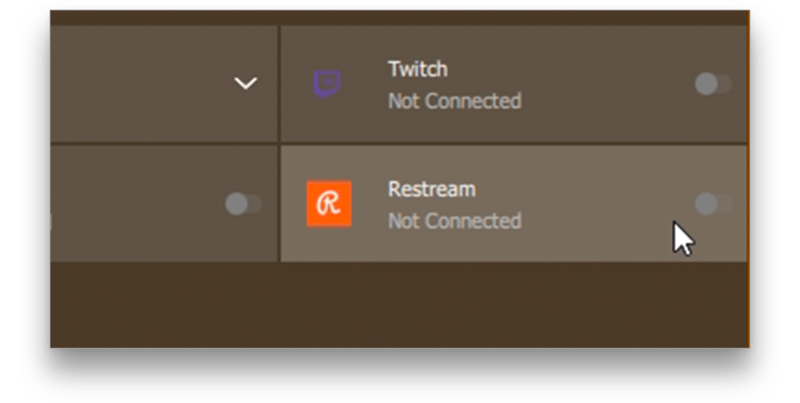 AMD Radeon ReLive is a seamless and simple way to stream your gameplay or computer desktop to Restream! At the push of a button you go live with minimal impact on your PC's performance. 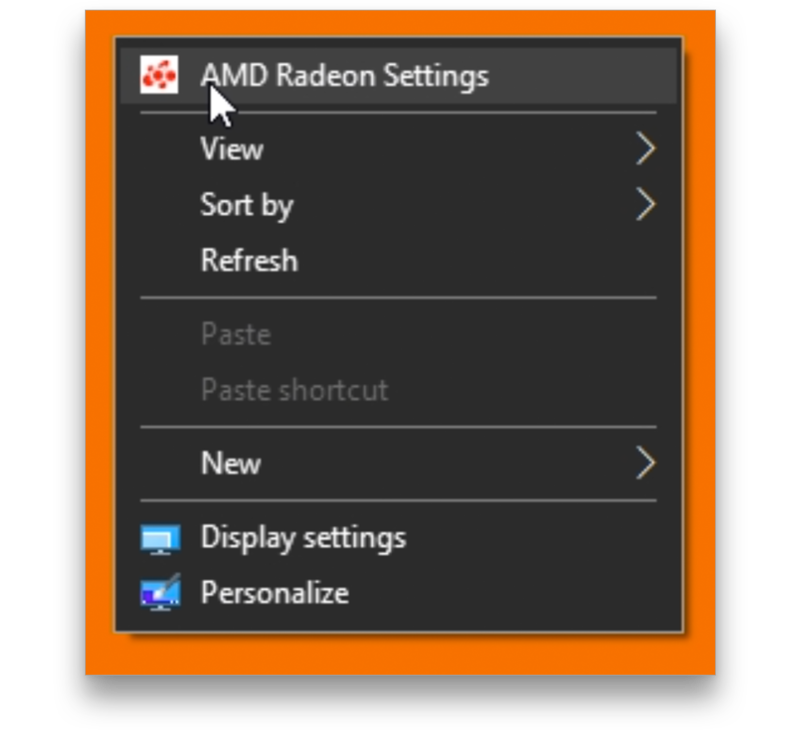 To being, simply right-click on your desktop and click "AMD Radeon Settings." From the top menu bar click on "ReLive." Click "Restream" from the list. 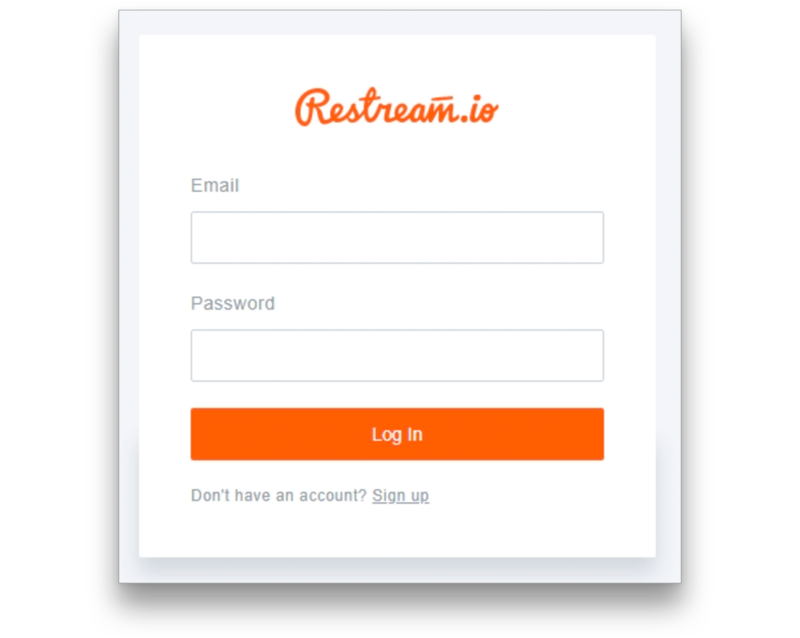 Type in your Restream email and password and click "Login." 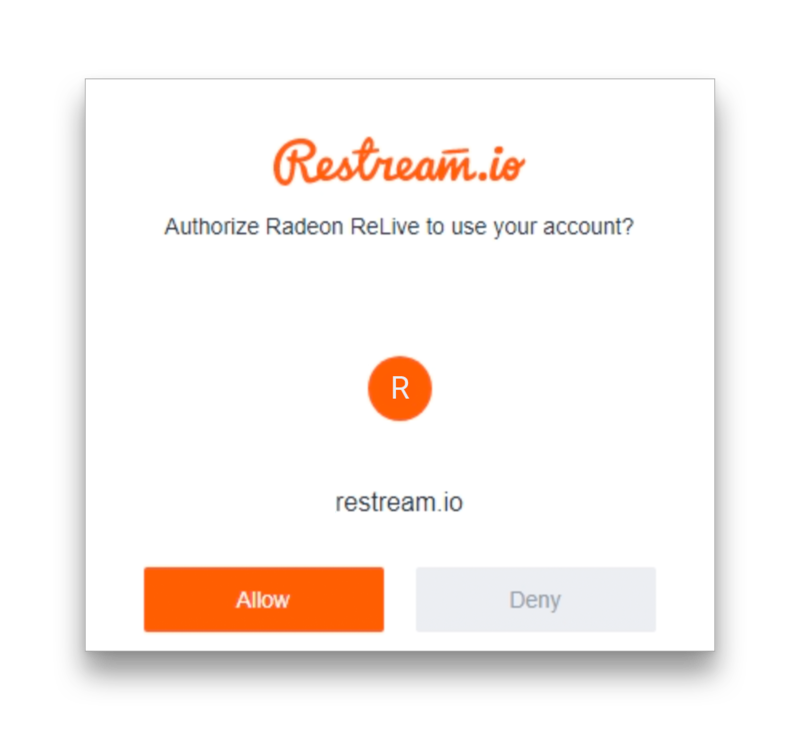 Click "Allow" to authorize AMD ReLive access to your Restream account. You're now ready to go live with AMD Radeon ReLive! When in-game click CTRL+SHIFT+G on your keyboard and you will instantly go live to Restream!